Brady Shearer from ProChurchTools.com invited me to appear as a guest on his amazing podcast, the Pro Church Podcast, and talk about communications particularly as it relates to church communications. I have been following Brady for a while and to be invited to talk with him was a huge honor for me. Even though I’m no longer employed full time in church communications, I have a huge heart for the church and believe the need for a strategic communication plan is needed now more than ever. As I bounce around from church website to church website I noticed a consistent theme: churches only care about themselves. I don’t think that’s true, but based upon the way they represent themselves online it would be easy for anyone to come to that conclusion. 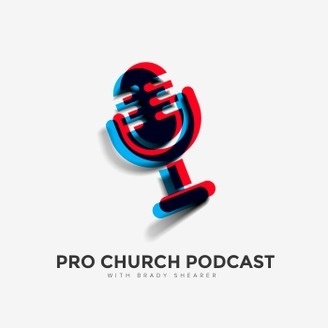 I took my conversation with Brady as an opportunity to really build a case for how churches should be representing themselves online to their congregations and to the world. 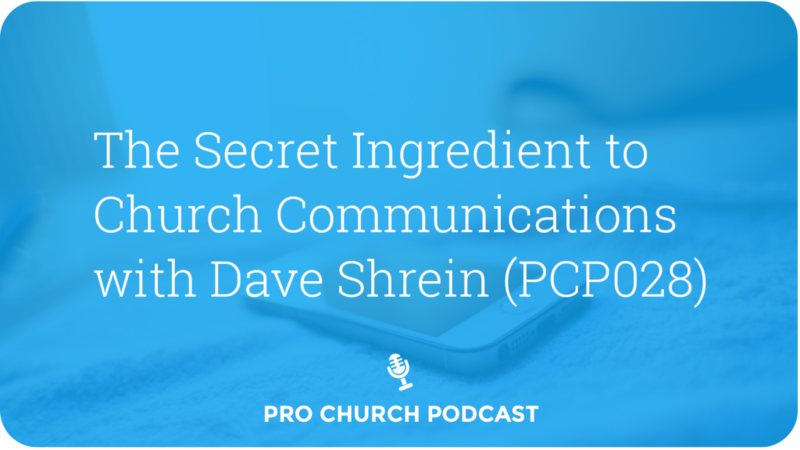 We talk a little bit about my story and how I got into church communication and how that progressed to what I’m doing now. 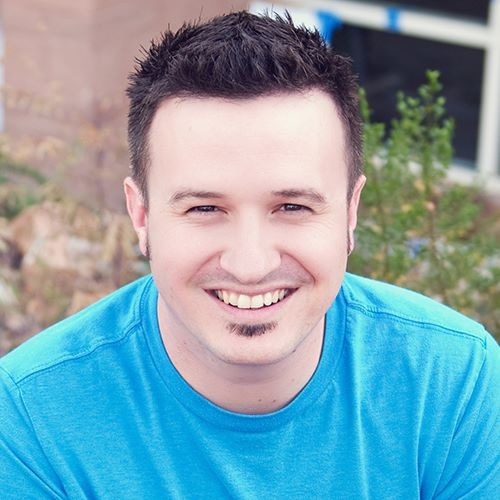 If you’re in any type of communication or marketing branch, ESPECIALLY if it is related to online communication, YOU HAVE GOT TO LISTEN TO THIS EPISODE. If you are a senior leader… you need to listen to this as well. If you truly are a leader you need to have knowledge about this world because you are responsible for equipping your staff to make this stuff happen. If you don’t equip your staff, it’s an indictment of your leadership… don’t be ignorant! Take a listen here on Brady’s website. I am an entrepreneur who helps individuals and organizations turn their online frustrations into marketing and communication strengths. I author the online newsletter, The Communicator's List, a free publication with effective marketing and communication tips and strategy. If you are a communicator or marketer, this is meant for you. Learn more here. If you'd like to connect you can find me on Twitter or send me a message.